So how can you avoid these devastating consequences? Our Celina dentist, Dr. Ganjoor, offers restorative dentistry options to replace your missing teeth. 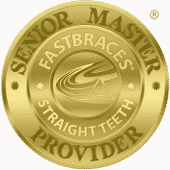 The dental bridge replaces one or more missing teeth in an arch using artificial teeth attached to porcelain crowns. The dental crowns bond to existing teeth surrounding the void, while the artificial teeth hover over your gum line, almost undetectably. The tooth replacement will prevent teeth drifting and excessive tooth wear. Dental bridges can restore your ability to chew and speak with ease while avoiding the costly consequences of untreated tooth loss. For more information about replacing missing teeth, contact our Celina dentist, Dr. Ganjoor. 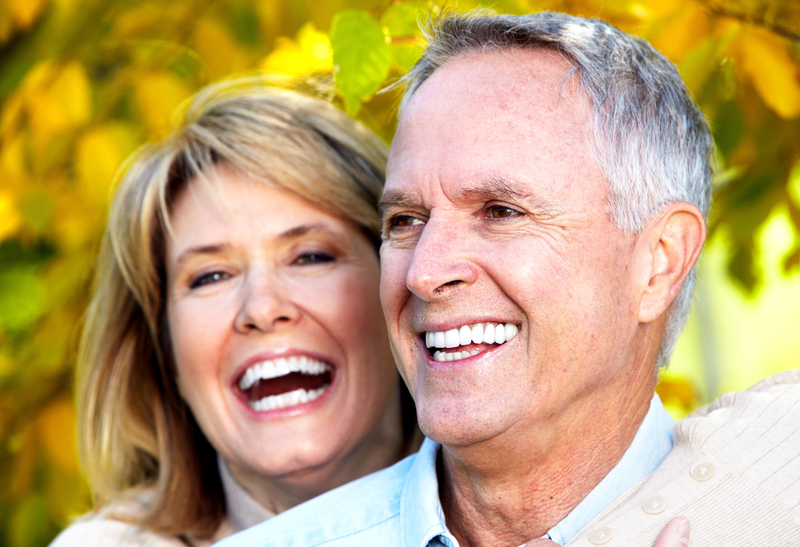 At Celina Family Dentistry, we offer dental implants, partial dentures, and full dentures in addition to dental bridges. You can call our Celina dental office at (214) 851-0130 to schedule an appointment. We welcome patients from Celina, Prosper, Gunter, Frisco, McKinney, Aubrey, Pilot Point, Anna, and surrounding areas.